Few vehicles in the world can be instantly identified by just three letters. But to motoring enthusiasts everywhere, "GT-R" has become synonymous with excitement, high performance and unparalleled refinement. 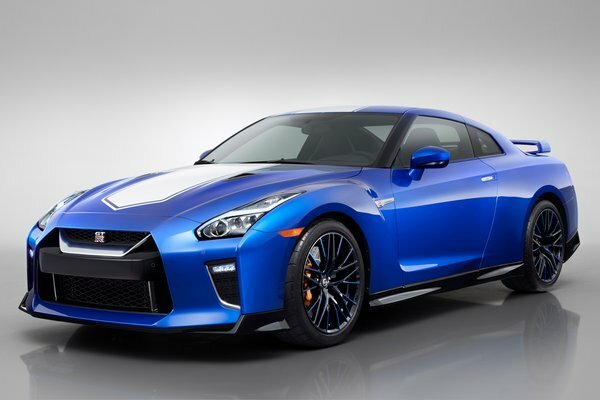 Making its debut at the 2019 New York International Auto Show, the 2020 Nissan GT-R 50th Anniversary Edition takes the nameplate to a level that was unimaginable when it was first introduced 50 years ago. To celebrate the half-century of the GT-R, engineers challenged themselves to find...Read.